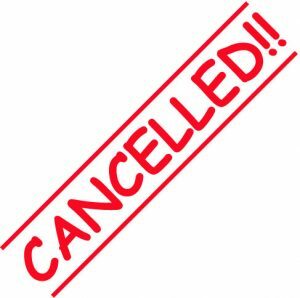 The CDA Public and Board meeting scheduled for the evening of September 28 has been cancelled. We will have out next meeting on October 12, in the Community Room at the Chelmsford Police Station. A recent link by Philip Stanway of the Chelmsford Open Space Stewardship discussed the dangers of a food additive called Xylitol. 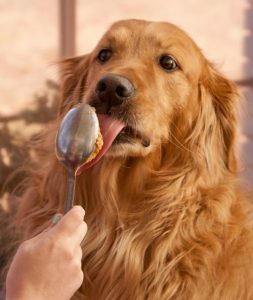 Chemicals IN our foods are something that many people do not consider, especially for foods that are otherwise safe and enjoyable for the pups, like peanut butter. 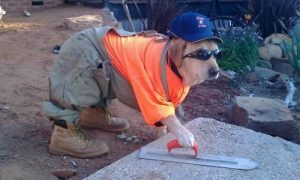 So, please be careful and aware when feeding human foods to your pets.